The Care Communities believes that no one should face a serious illness alone. Our staff and volunteer Care Teams demonstrate unconditional care through social services support, daily tasks, and genuine companionship for people with cancer or HIV/AIDS. The Care Communities (a non-profit 501(c)3 charitable organization) was formed in 1991 to provide practical, non-medical, compassionate support to those living with AIDS in the Austin area. In 1997 we expanded our focus to include other serious illness, such as cancer. 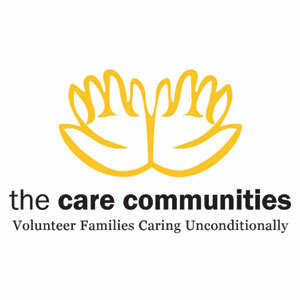 To donate or to learn more about joining a volunteer Care Team visit thecarecommunities.org or call (512) 459-5883.